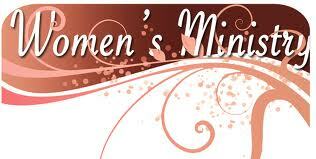 The Women’s Ministry of Saint Paul Missionary Baptist Church exists to help each woman develop a passion for the lord. As well as a sense of belonging, and an opportunity for service within the church family and to the community. 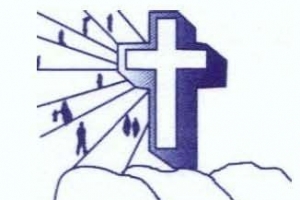 The women’s ministry is responsible for planning and coordinating activities for women of the church to promote fellowship and spiritual growth and to address special needs of women. The women within this ministry act a liaison with missionaries and organizations that women’s ministry supports. This group volunteers their time to research, locate, validate, and follow up on mission projects, opportunities and needs within the local community. A yearly fellowship trip to hear a special inspirational women’s speaker maybe be coordinated. Or the planned attendance to a women’s event sponsored by a denomination, a nearby Christian college, a university or church.